The Bellingham Golf & Country Club, established in 1912, is a private facility offering the ultimate experience in golf, dining, swimming and relaxation. The Club has become an integral part of the Bellingham community and exists strictly for the purpose of providing enjoyment for our membership. 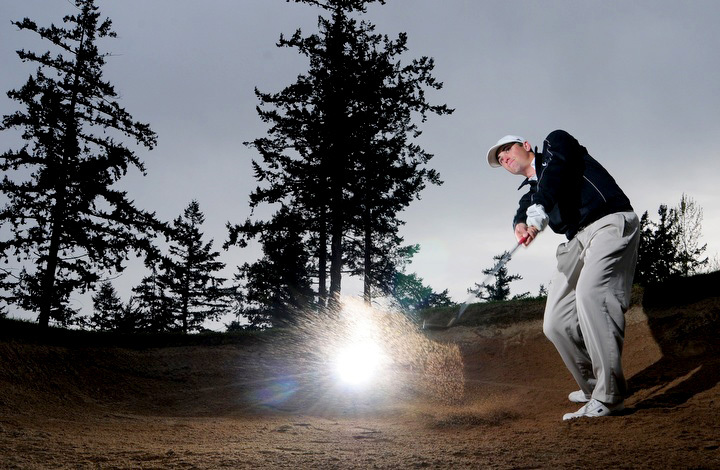 Located near the heart of downtown Bellingham, the Club represents a strong cross-section of community with golf and social memberships. Fairways lined with huge trees, outstanding bunker placement, lush rough and impeccably manicured greens, make the Bellingham Country Club golf course challenging, yet enjoyable for players of all levels. Ask parents and kids where the best swim lessons are in Bellingham and you will hear, "The Country Club!" Not only do we have the nicest outdoor pool, but the staff and amenities are the best! Time is always reserved for club members to enjoy adult only and family swim times. 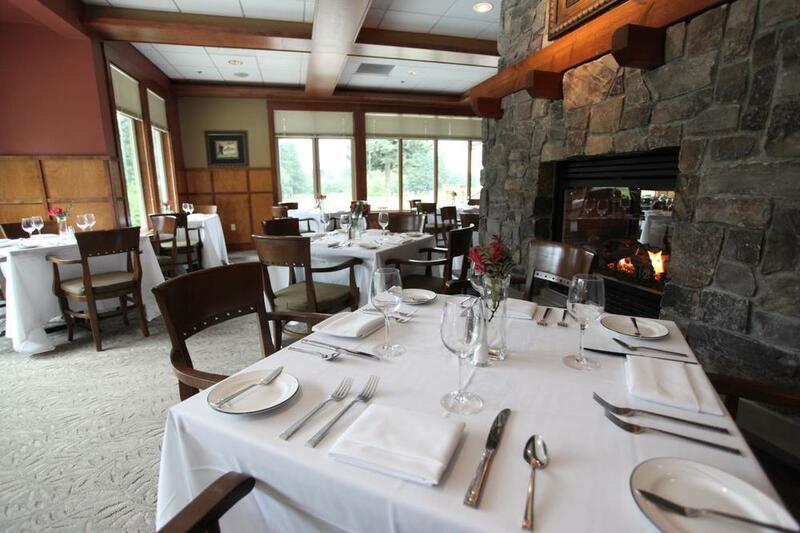 The Bellingham Golf and Country Club's many dining options will fit you to a tee! Whether you are in the mood for casual dining, dinner on the deck, poolside snacks or a quiet evening of fine dining, the options at the Club provide you with just the right experience to fit your dining tastes.